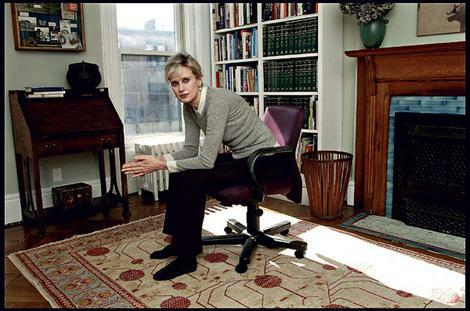 Siri Hustvedt is an American novelist and essayist. She is the author of a book of poetry, six novels, two books of essays, and several works of non-fiction. 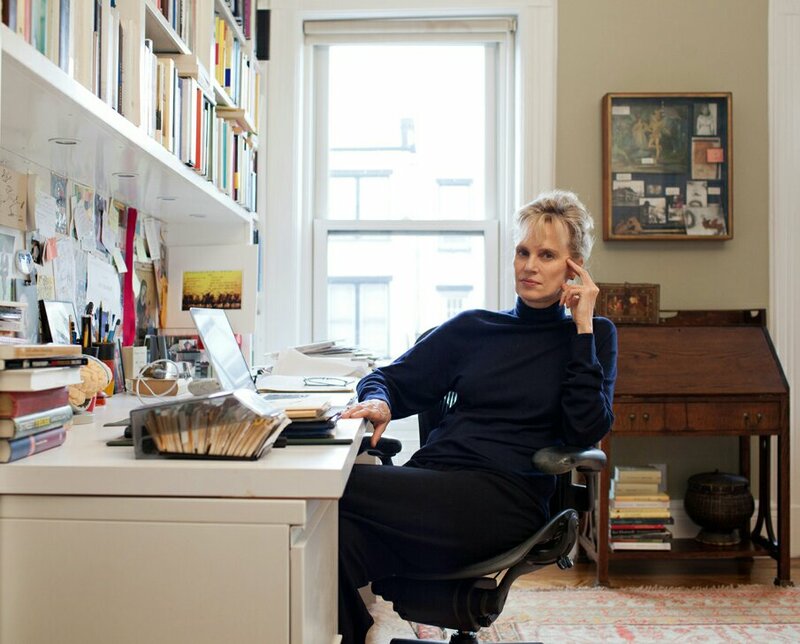 Her books include: The Blindfold (1992), The Enchantment of Lily Dahl (1996), What I Loved (2003), A Plea for Eros (2006), The Sorrows of an American (2008), The Shaking Woman or A History of My Nerves (2010), The Summer Without Men (2011), Living, Thinking, Looking (2012), and The Blazing World (2014). What I Loved and The Summer Without Men were international bestsellers. Her work has been translated into over thirty languages. December 21, 2012 for Le Monde. My study is on the top floor of our house, which has four storeys, and the windows face south, so the sunshine streams through the panes, and even on a bleak winter day my workplace is luminous. 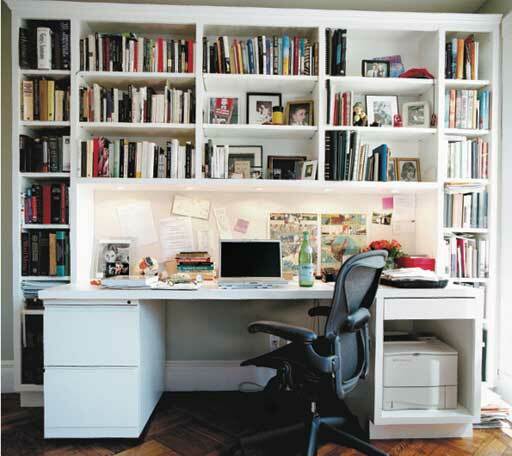 I usually sit down at my desk around eight o’clock in the morning and write until my brain begins to dim – around two o’clock. My morning mind is far better than the blearier one that arrives in the afternoon so I take advantage of the early hours. I have an eclectic mix of photographs and objects tacked up on the bulletin board behind my desk and placed on the shelves above it. Aside from images of my husband, daughter, sisters and parents, my favorite things are: a picture of the neurologist Jean-Martin Charcot’s most photogenic hysteric, Augustine, from the Salpetrière hospital archives in Paris given to me by my sister, Asti; seven keys I found in my father’s study after he died, which he had labelled “Unknown Keys”; his last passport, that expired six months after his death; a wind-up toy monkey I’ve had since my childhood; and a rubber brain that sits on a little stand and which can be taken apart. Even though I don’t spend much time looking at these odd treasures, I like knowing they are there. This entry was posted in Writer and tagged Siri Hustvedt, writers rooms. Bookmark the permalink. Thank you so much Catherine. 😀.